same site. This requires a nutrient medium for the plant to grow in such a way along with plant growth regulators- Hormones like auxin, cytokinin, giberellin etc.Plant cells,organs and tissue can grow with the help of this method but sterile conditions along with the nutrient medium. 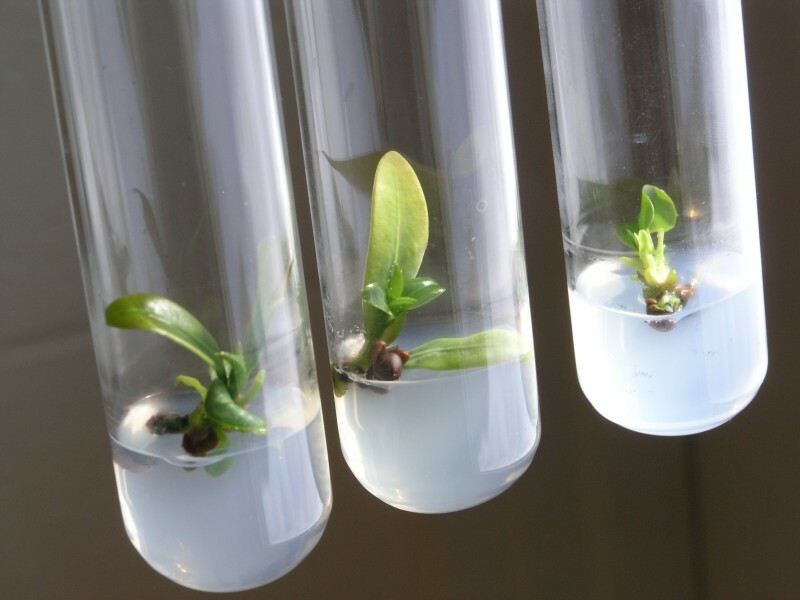 The explants required for this technique must be sterile.This is one of the most promising technique in the plant science.